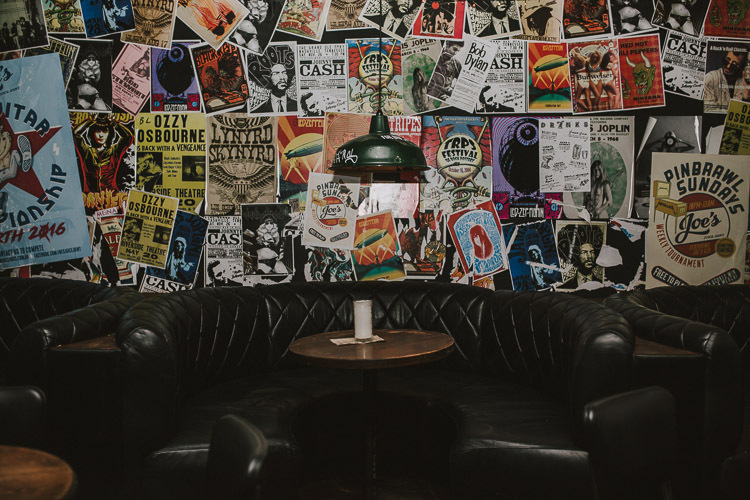 Perth parties ’til late in the basement at Joe’s Juice Joint. 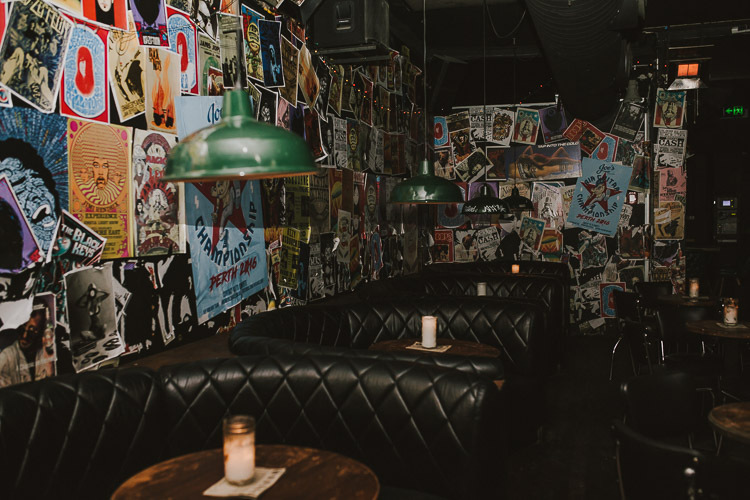 Off the laneway and down the stairs is the rock ‘n roll den that is Joe’s Juice Joint. 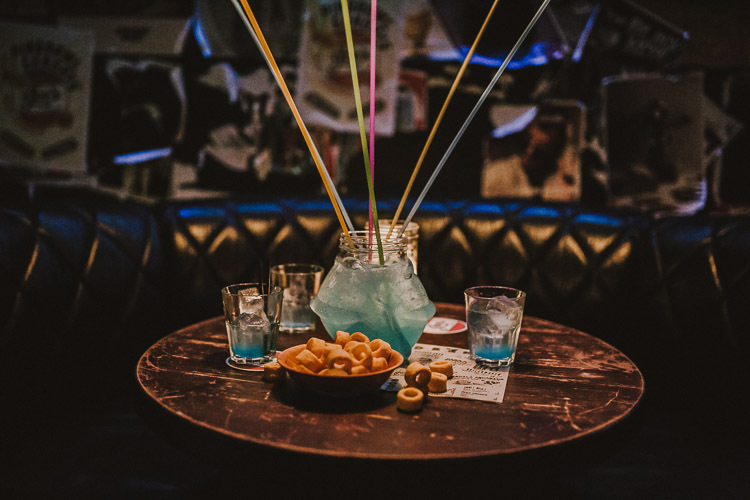 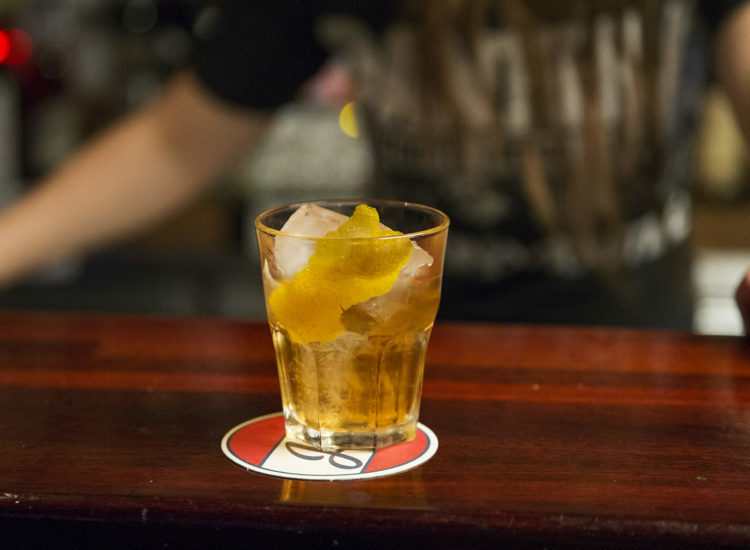 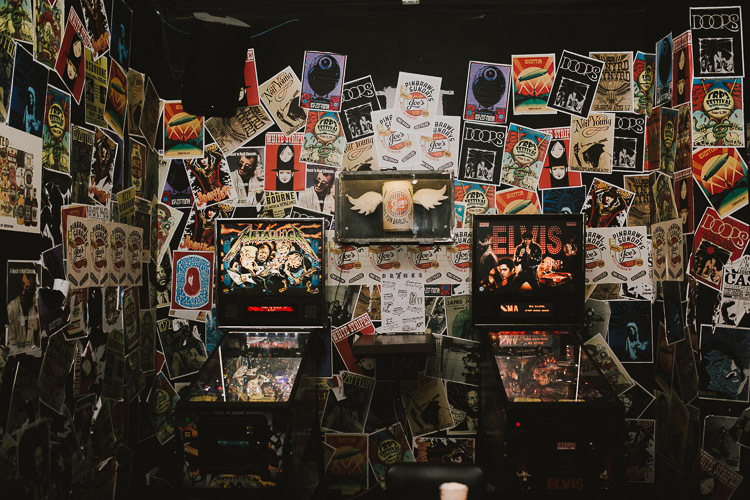 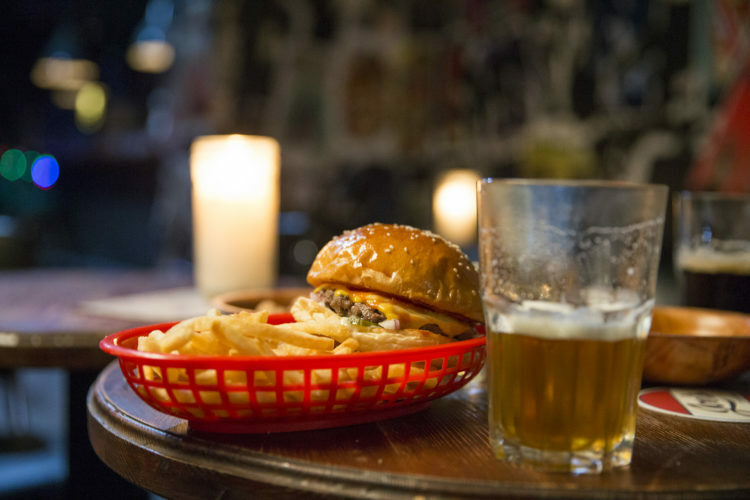 With everything you want from your classic dive bar – fried chicken, cheese burgers, pinball, a serious backbar, a cracking beer selection and a classic rock playlist – come early and leave late.